Not only did football win its bowl game, men’s basketball return to the NCAA Championship’s Sweet Sixteen and baseball have another successful trip to the postseason, a record five women’s varsity teams received multiyear Academic Progress Rate (APR) Public Recognition for being in the top 10 percent of their sports: soccer, cross-country, tennis, indoor track and golf. Fourteen of NC State’s 23 varsity teams received perfect 1,000 single-year APR scores, and athletics as a whole had its highest-ever finish (27th) in the Learfield Sports Directors Cup standings, an improvement of 62 points from five years ago. Finally, the department posted its best-ever Federal Graduation Rate of 71 percent and its second-best NCAA Graduation Rate of 81 percent. 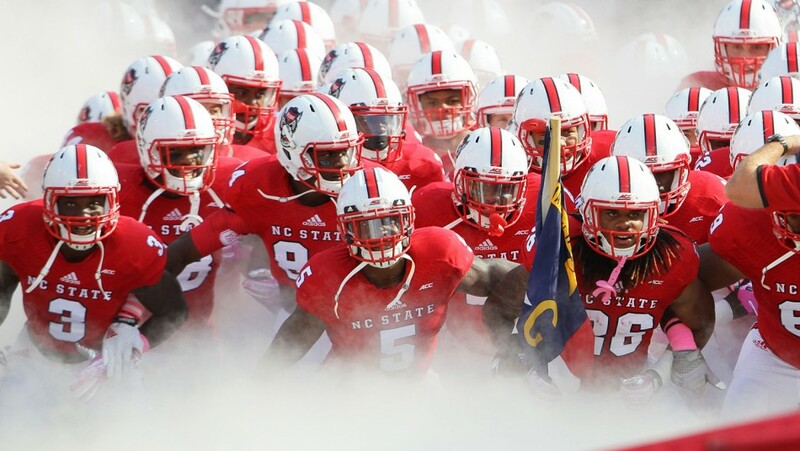 In 2015, NC State Athletics achieved its highest finish in university history. 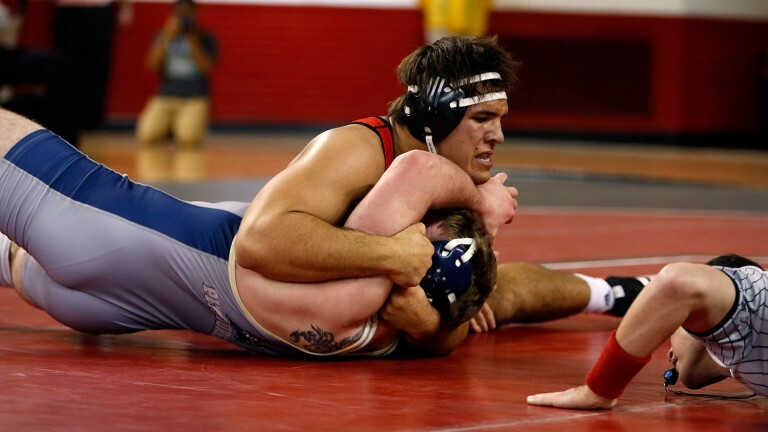 Junior heavyweight Nick Gwiazdowski became the first wrestler in Wolfpack history to win back-to-back NCAA championships, winning all 35 of his matches during the season and increasing his school-record winning streak to 55 consecutive matches over two seasons. He was named ACC Wrestler of the Year for the second year in a row. Second-year head coach Dave Doeren led his team to the third-biggest improvement in college football this year, finishing with an 8-5 record by winning four of the last five games, including a win over Central Florida in the St. Petersburg Bitcoin Bowl. The men’s swimming and diving team, under the direction of former Wolfpack swimmer Braden Holloway, won the Atlantic Coast Conference championship and finished eighth at the NCAA Championship meet. Men’s basketball, which had made only five NCAA Championship appearances in the 20 years before head coach Mark Gottfried’s arrival, qualified for its fourth consecutive tournament under Gottfried’s guidance and advanced to the Sweet Sixteen for the second time in four seasons. Baseball advanced to both the ACC championship and NCAA regional championship games and won 17 of its final 21 contests. For the third year in a row, the softball team under head coach Shawn Rychcik advanced to an NCAA Championship title game and became the first team from the state of North Carolina to advance to an NCAA Super Regional, traveling to face top-ranked Oregon. For the second year in a row and the third time in program history, the women’s golf team advanced to the NCAA Championship round after finishing third at the NCAA Raleigh Regional, hosted at NC State’s Lonnie Poole Golf Course on Centennial Campus. One major building project was completed when the Close-King Indoor Practice Facility opened adjacent to Carter-Finley Stadium, which will benefit football and other varsity programs such as track and field and soccer. And, for the first time since it opened its doors in 1949, Reynolds Coliseum began undergoing a major renovation that will create a new home for the NC State Athletics Hall of Fame when construction is complete in August 2016.